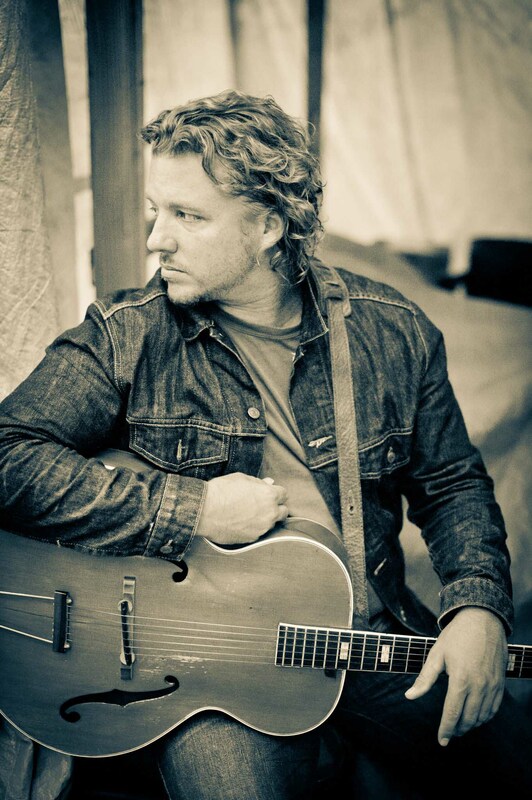 Jody Jones has crafted his own unique brand of cross-culture country soul music that warms hearts and roots itself in his own real experiences. Tragedies, Broken Hearts and Liars is hard proof of his rising talent as both singer and songwriter. Its intense lyrics, strong rhythms and catchy melodies are undeniable and he’s just getting started.